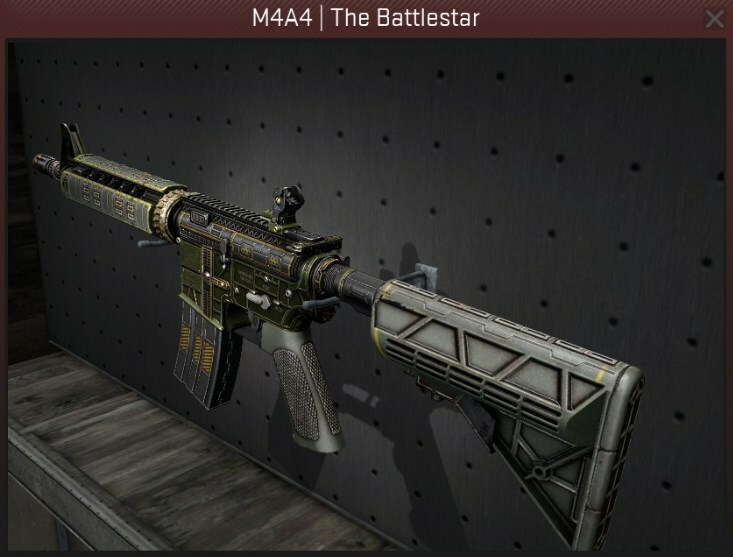 If you’re a fan of the M4A4 like the majority of CS:GO players are, you want the a great skin to use on the skin, but want to avoid paying loads. Here are our 10 best looking M4A4 skins CS:GO has to offer as of October 2018, all under 10 dollars. The Desolate Space is absolutely stunning, displaying a space suit with a skull in it in a very eerie scene. The color scheme works in a hypnotizing fashion, making this an absolute must-have for someone looking for good M4A4 skins on a budget. If other conditions of this weapon are out of your price range, you’d be smart to consider this one. 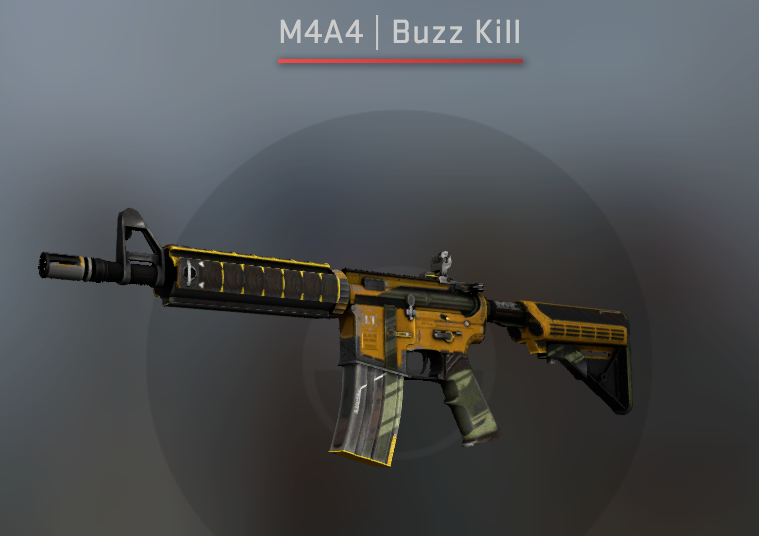 Already sporting an industrial design and color pattern, the M4A4 Buzz Kill is one of those skins where you can sacrifice in quality and pick up a battle scarred version of the weapon, purely because it makes it look so much more badass. If you’re a CT who doesn’t do things by the book, this is the skin for you. In our opinion, the M4A4 Hellfire is the best skin for around 10 dollars you can find, and the minimal wear condition makes the whole weapon smooth and crisp. Plus, the skin came out in 2017, so it still feels pretty new. It has the chains, flames, and weird faces, making this a wicked weapon. 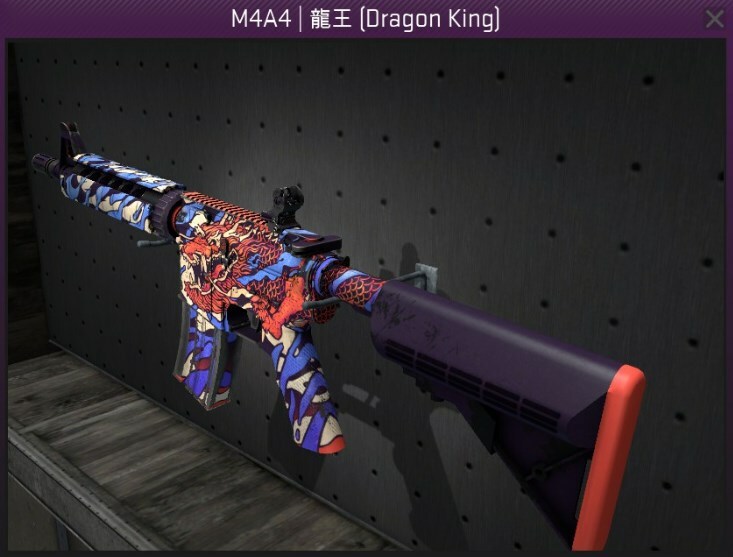 The explosion of color on the M4A4 Dragon King as the backdrop to a fiery dragon make this skin amazing to look at. 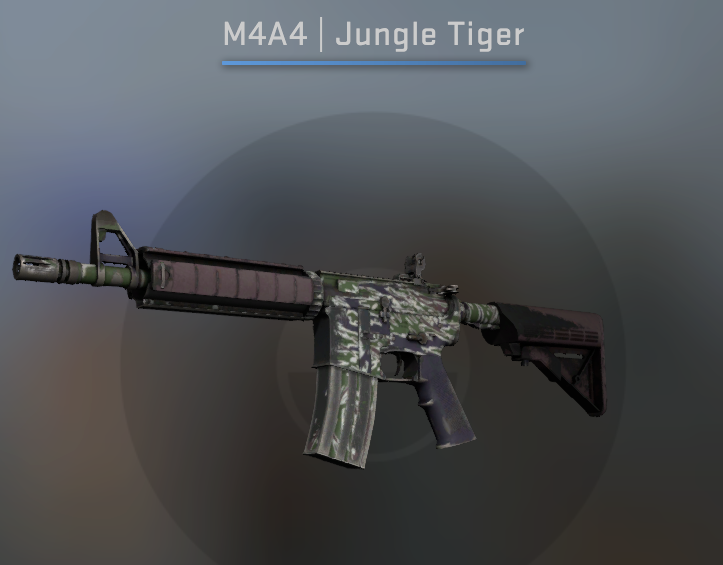 This is our second favorite M4A4 skin under 10 dollars, and at a mid range price is still a cheap gun in the grand scheme of things. 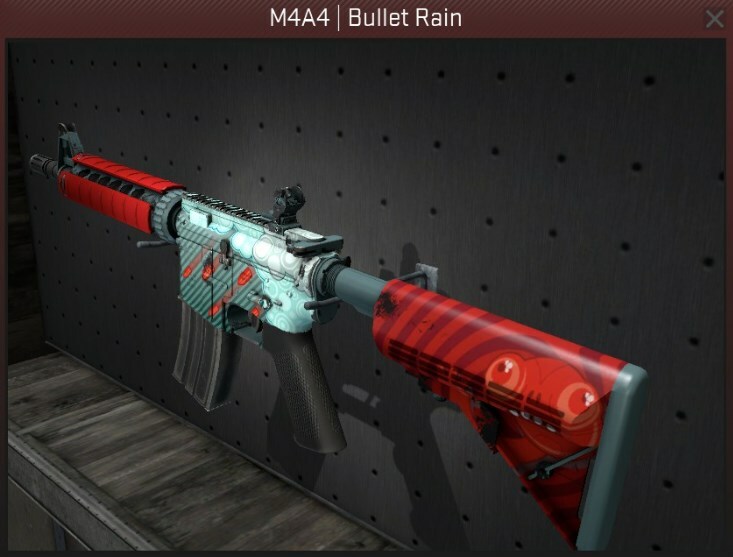 Another covert, or red, skin that you can buy for under 10 dollars is the M4A4 Bullet Rain. 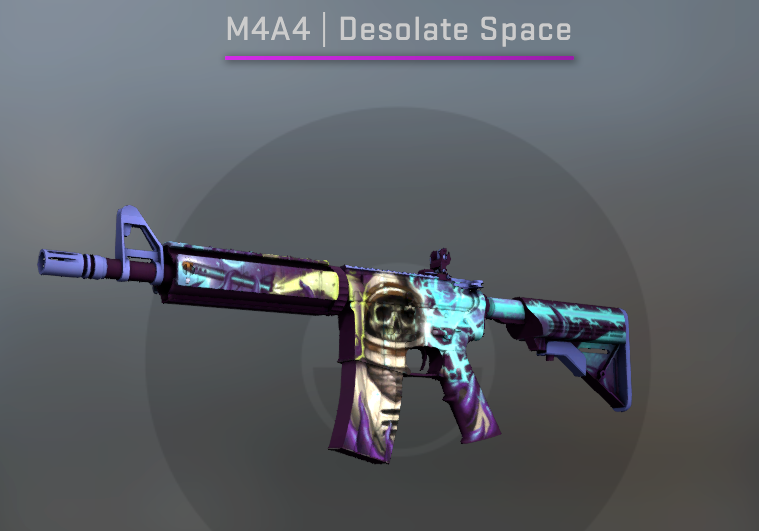 Just like the clouds on the weapon are raining bullets, this lets you rain death on the opposing team with one of the best looking M4A4 skins. 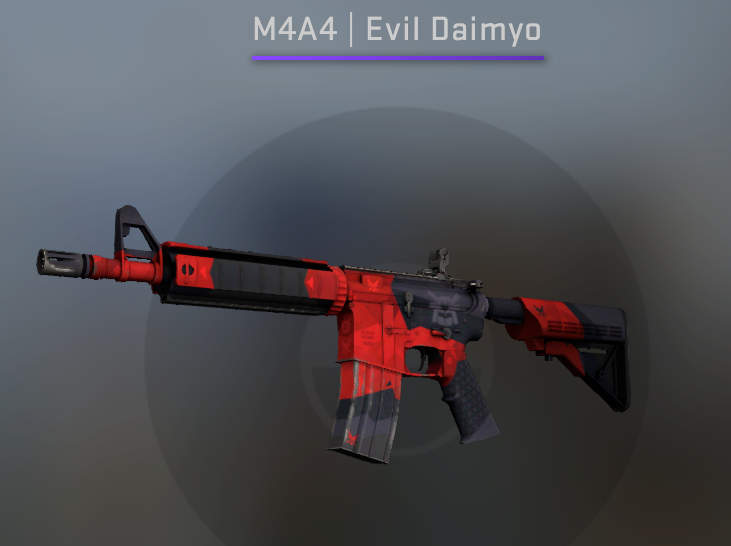 The Evil Daimyo is one of the sickest cheap M4A4 skins as it has such a simplistic style but with rich colors that make it look stunning. It gets quite a lot of use as it is so cheap, but this is definitely a strong skin to consider on a budget. 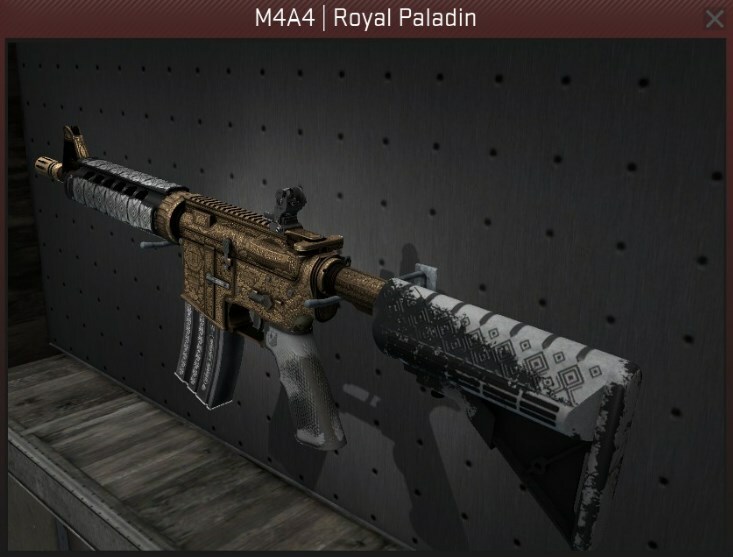 The glowing, golden feel of the Royal Paladin really does look magnificent and is up there with the best M4A4 skins. This deserves it’s royal name, and is a steal for this price. 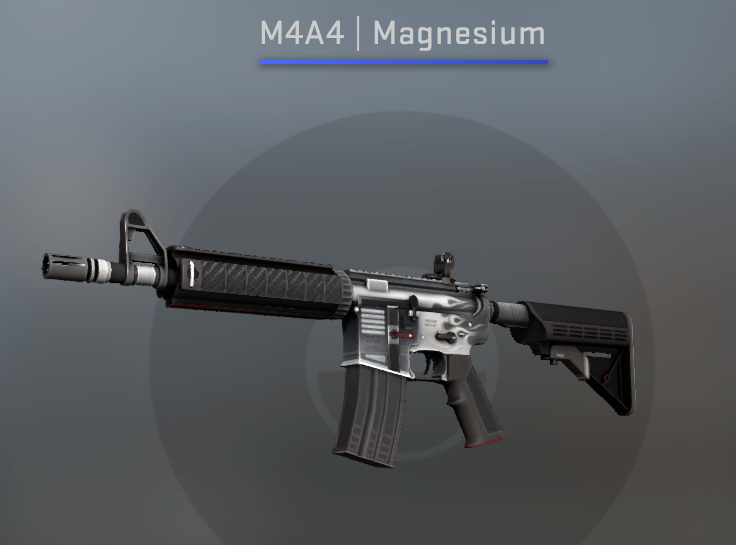 Red rarity skins have a level of prestige about them, and you do not get many that look as nice as the M4A4 Battlestar at this price range. 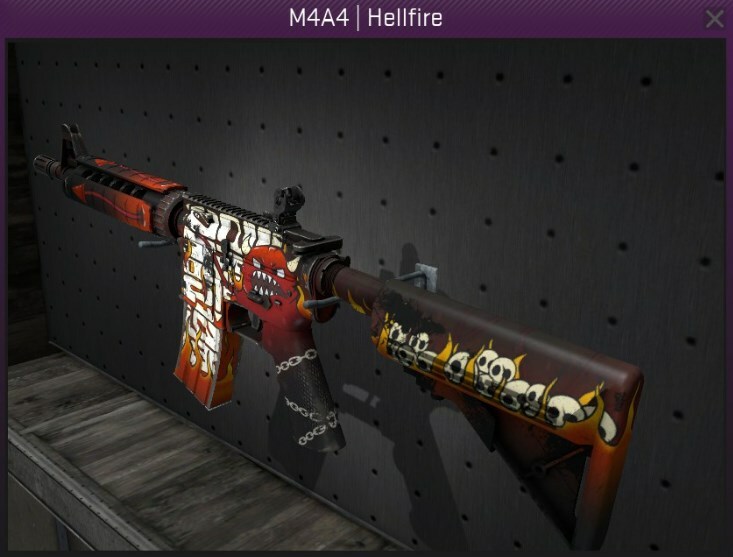 This is definitely one of the best M4A4 skins at a low price bracket with it’s creative design. 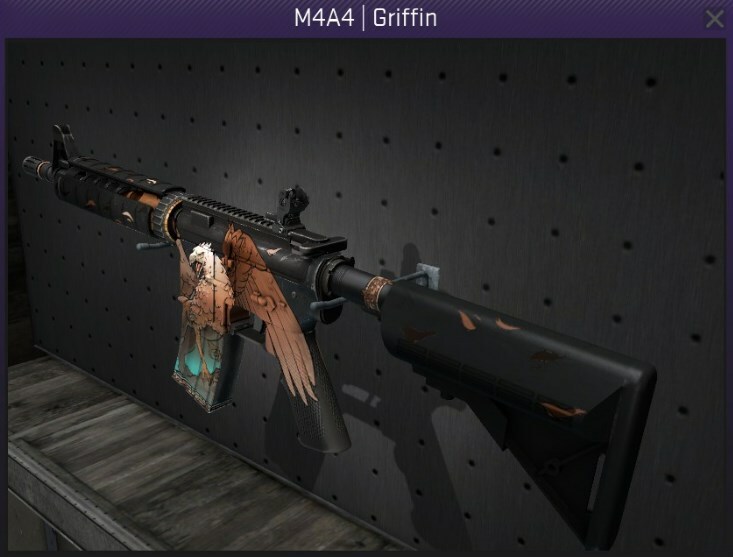 The M4A4 Griffin is an old skin and as a result is widely unused in the community. The design is unique, featuring a large griffin crossing onto the magazine of the weapon. 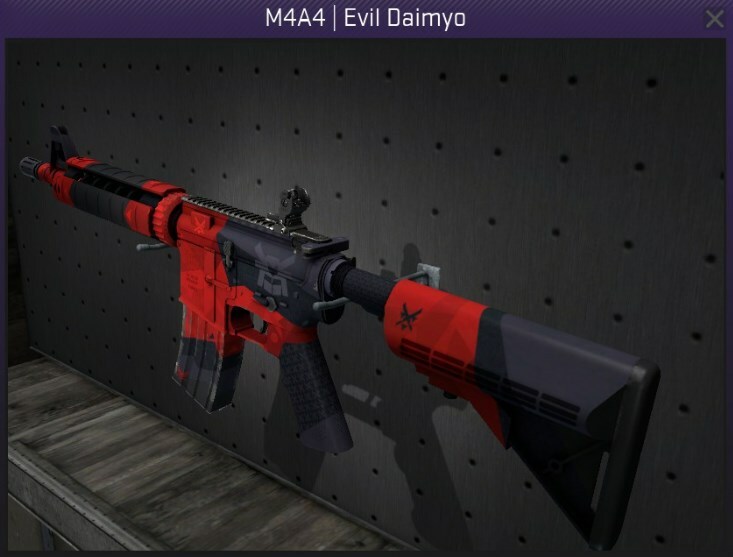 Much like the Evil Daimyo, you cannot go wrong buying a griffin as it too is one of the best cheap M4A4 skins. Just like the field tested Daimyo, this skin is a way to outfit your CT rifle in the coolest color scheme going while keeping things cheap. No matter how many times we see it, the Evil Daimyo just doesn’t get any worse. This skin looks absolutely brilliant in minimal wear, with its sleek silver and grey trimmings working wonders in the light. Even benefitting from the inclusion of flames running up the body of the gun, you’ll certainly mean business when charging into fights with this frightening gun. It’s always a challenge to find cheap skins that you won’t see someone else using in every other game. Enter, the Jungle Tiger. With Tiger-like patterning on the body of the skin and a color scheme you’d expect to see on a boreal forest, this weapon is as unique as it is good value. This one is certainly worth the spend.